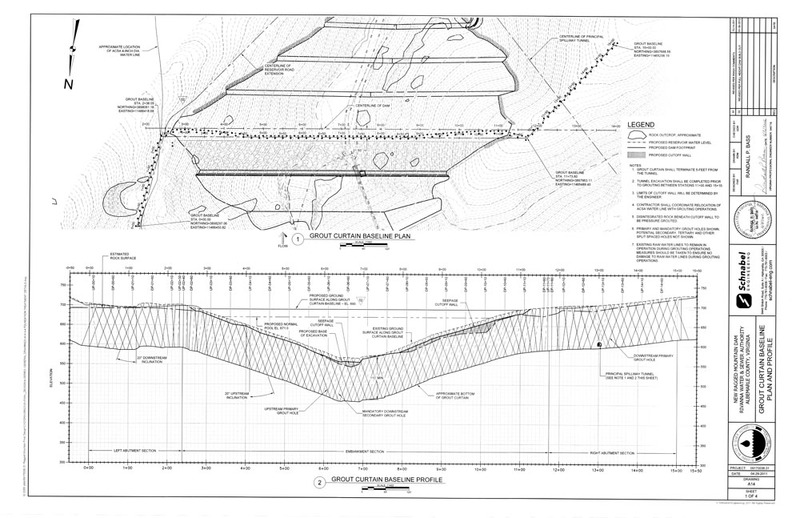 The New Ragged Mountain Dam is located approximately 4 miles west of the Charlottesville, Virginia. 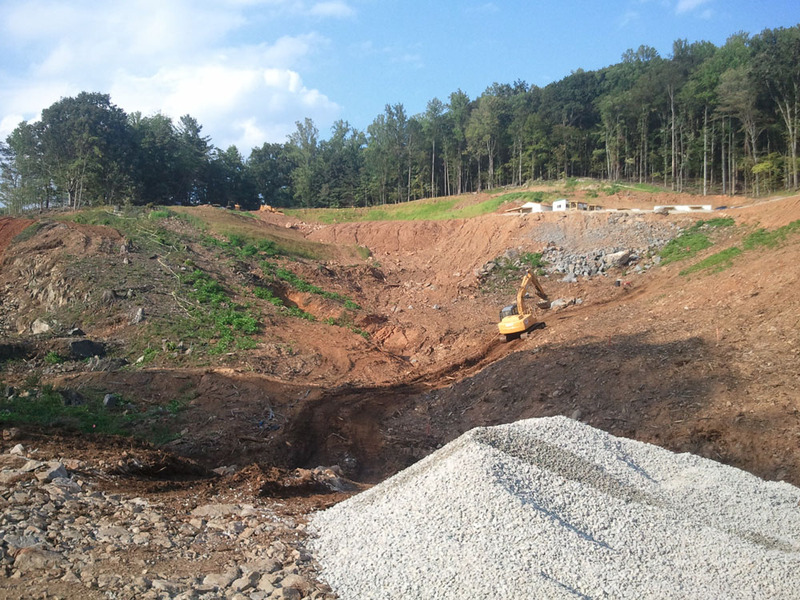 The project included construction of a new earthen dam, an adjacent tunnel system and raw water pipeline to serve as the principal spillway for the new dam structure, and a rock cut auxiliary spillway. 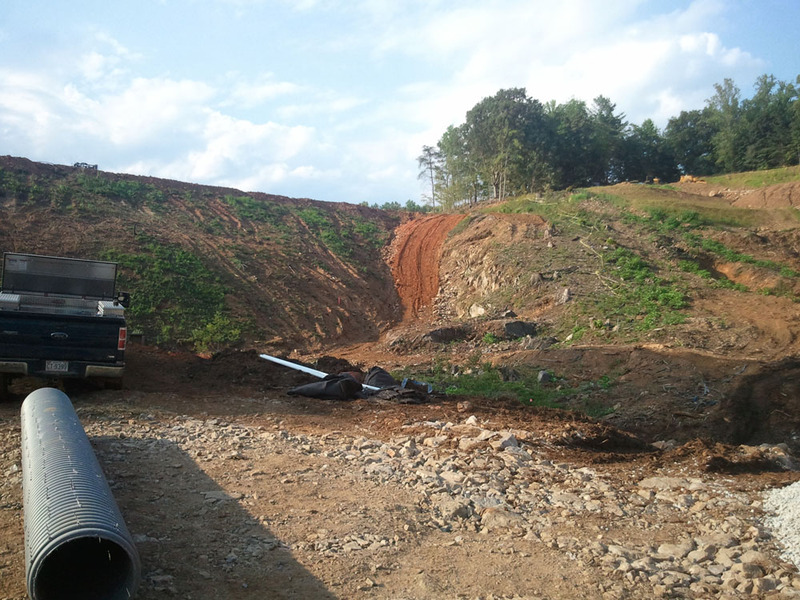 The project consisted of a new earthen embankment dam, intake riser tower, primary spillway, auxiliary spillway, intake outfall tunnel, and raw water line. 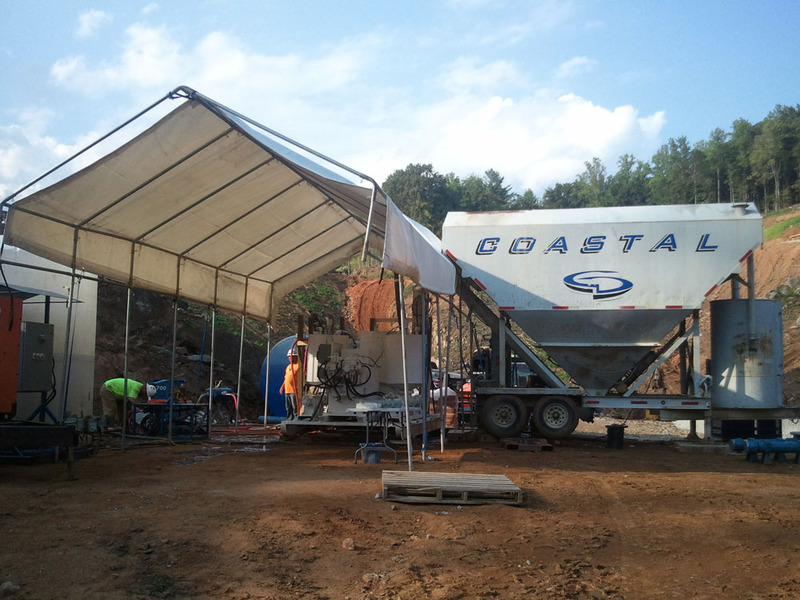 Coastal constructed the foundation grout curtain along the alignment of the proposed earthen embankment dam. 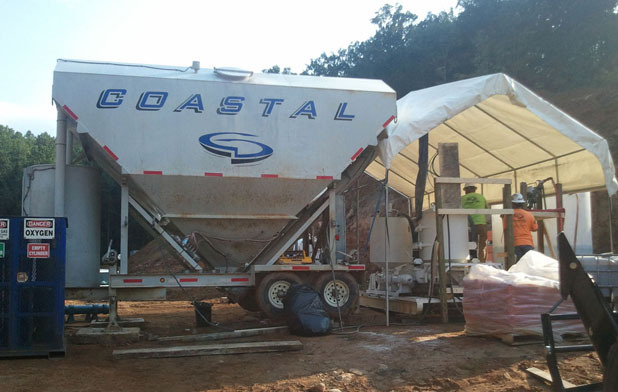 Rock grouting maximizes the potential benefit of the under laying rocks formational characteristics. 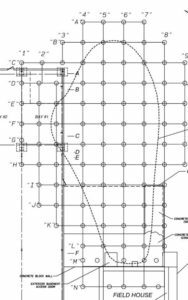 The design engineer reviews all available geotechnical information and conditions to develop a site specific grout mix to maximize the efficacy of the operation. 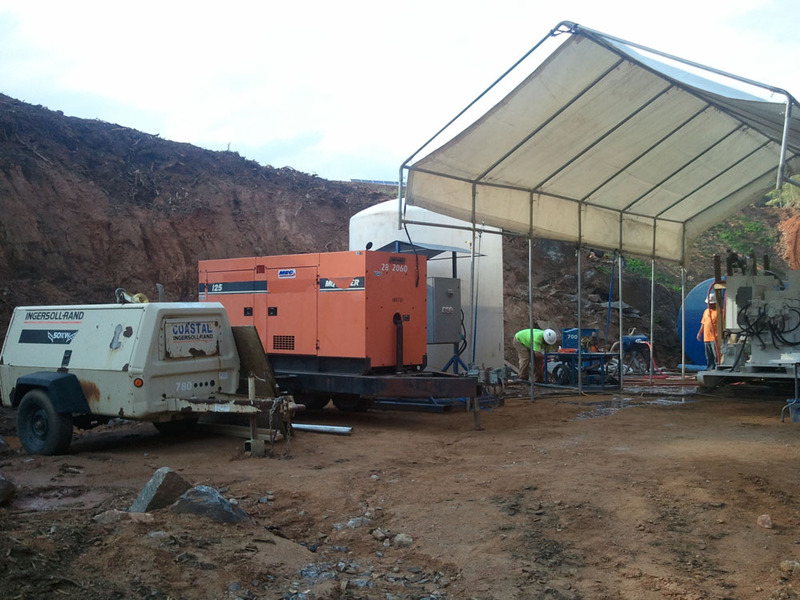 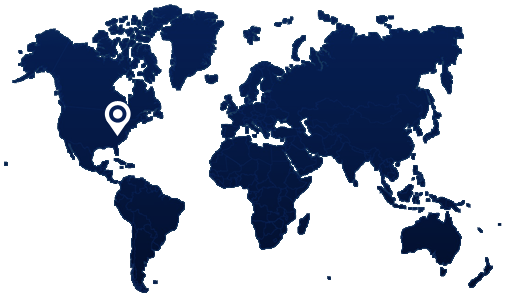 Upon mobilization to the site, the design parameters are validated through a pre-production testing program prior to commencing production. 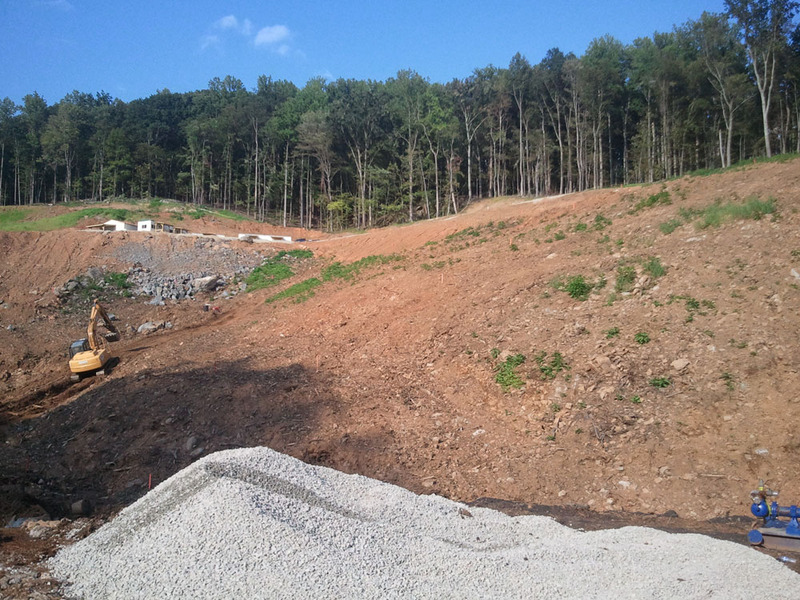 The new dam stands almost 100 feet in height and increases local water supply by raising the normal reservoir pool by approximately 30 feet. 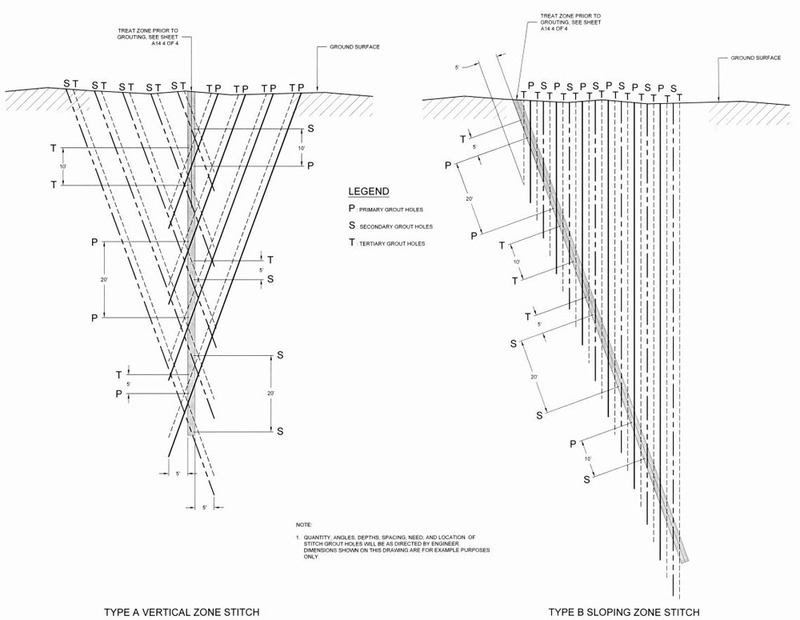 Foundation improvements for the new dam included deep foundation grouting to 100+ foot depth to create a “grout curtain” beneath the dam centerline. 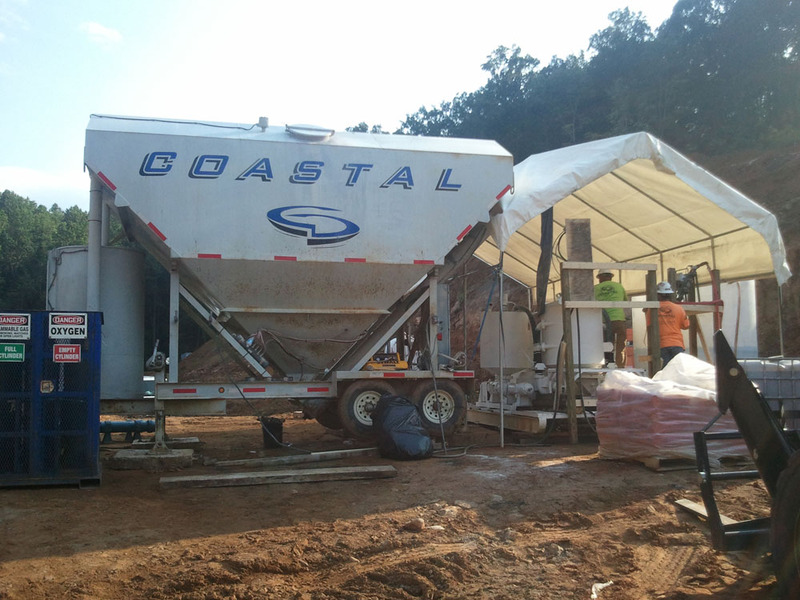 Coastal Drilling East performed overburden (with standpipe installation) and foundation bedrock drilling, water washed and pressure tested the holes, and pumped grout into drilled holes to fill and seal existing rock cracks and crevasses located deep beneath the existing ground surface. 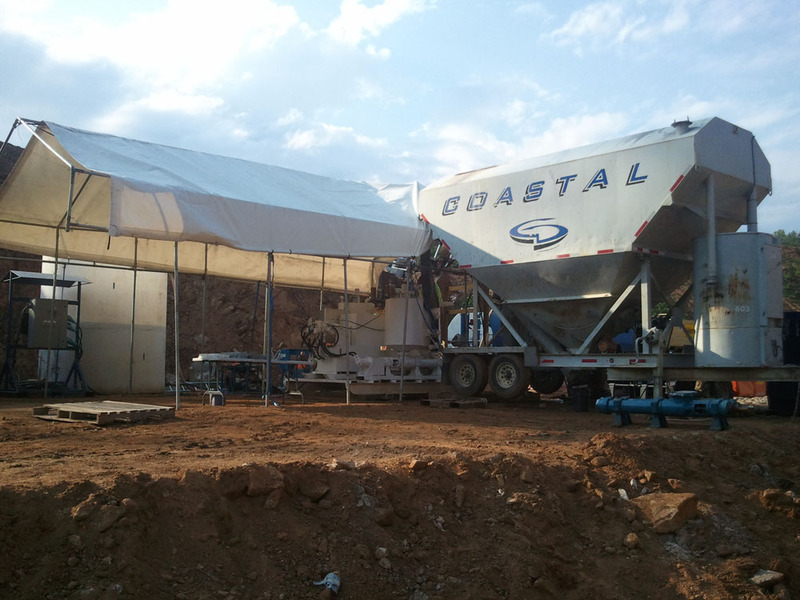 In situ pressure testing and grouting data was monitored and recorded with a computerized, real-time evaluation system.